We’re all about helping you make connections. The more we know about you and your business, the better we’re prepared to know who you need to know and who needs to know you. Everyone is so busy these days that the idea of networking seems overwhelming. Let us help you get to know your business peers and community better. 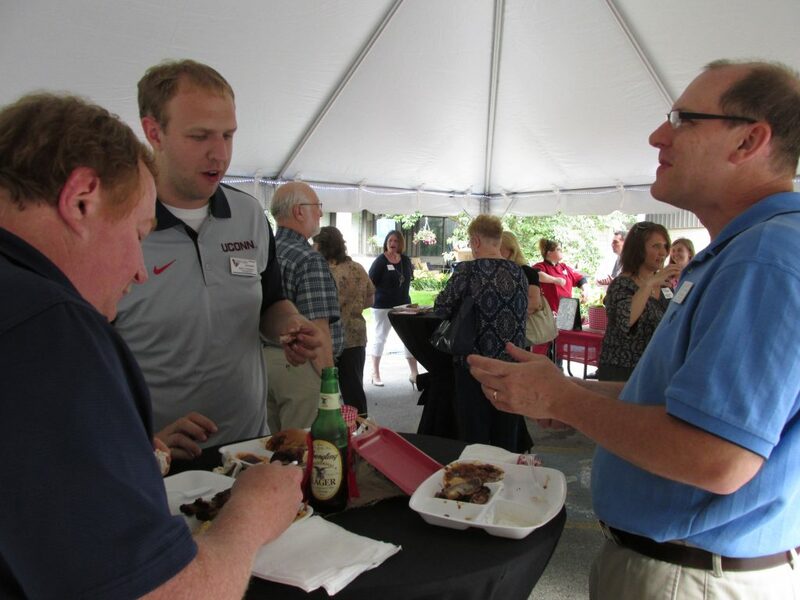 If you enjoy meeting people face-to-face, consider attending any of the Chamber’s events. If you prefer more of a low key approach, reach out to any of our staff and we’ll begin helping you make meaningful connections right away. All Chamber events can be networking opportunities if you take advantage of them. Be open to meeting new people. Who knew registering for a golf scramble could provide you an introduction to you a new business relationship? Find upcoming events information on our calendar.